Just wanted to say thank you on behalf of Sunnybrook. 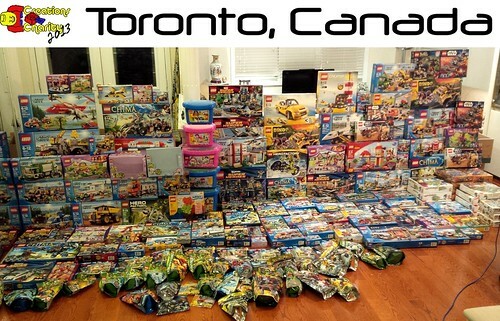 I have been lucky enough to be able to give out some of these sets to families in need. People are THRILLED to get such wonderful gifts for their kids! One mom said, “But these are new! Nobody played with this yet!” We were all a bit teary at that point. You made a big, big difference to so many families. Have a wonderful holiday! Thank you Kate, we’re glad to hear that!